Remember when R4 3ds was a big deal? Nintendo DS has cracked wide open thanks to the ingenuity of hackers around the globe. 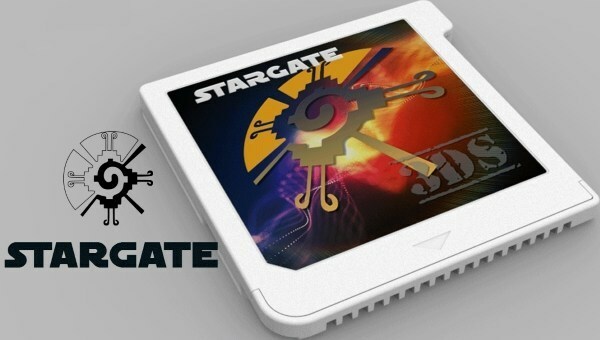 Then came Gateway for Nintendo 3DS, and now there is Stargate 3ds, the latest offering hoping to give 3DS owners something extra for their system. What does it offer, though, and how does it compare to the alternatives that already exist for 3DS?